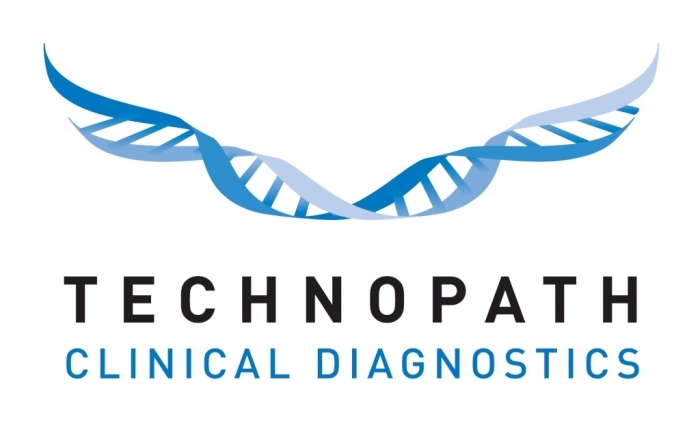 Keep up to date with Technopath Clinical Diagnostics educational material. Access educational presentations, videos and brochures. Check back regularly for new material.